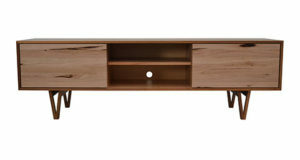 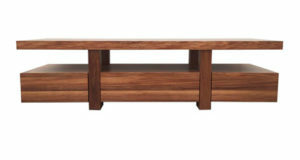 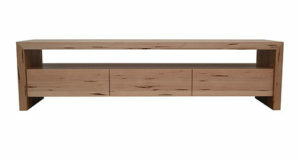 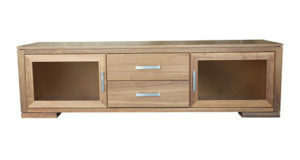 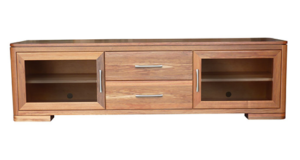 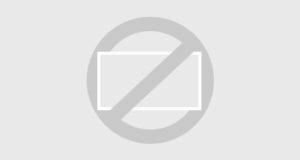 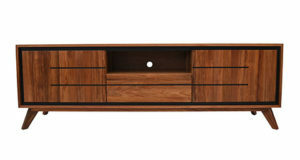 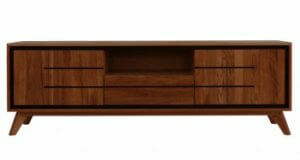 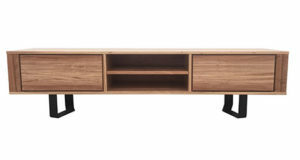 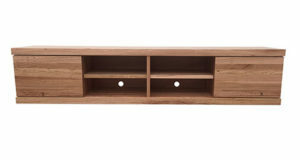 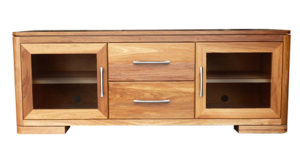 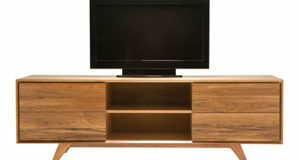 Abbey TV units are as attractive as they are practical! 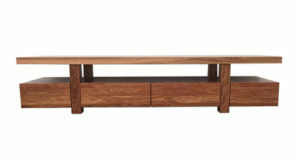 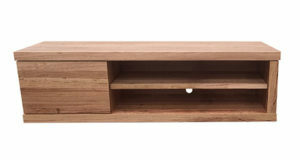 They’re handcrafted in Australian solid timber, inspired by nature. 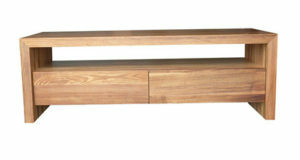 Floating high on its solid steel angled legs, with two push to open doors. 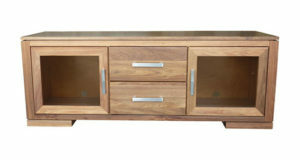 The Abbey range is a must have!